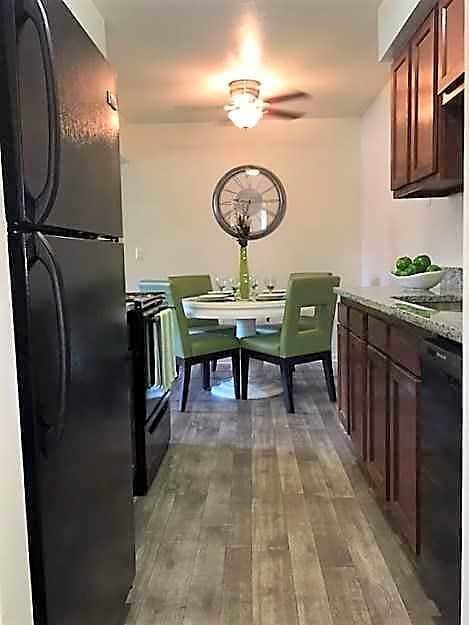 The rent at The Loop On Greenfield Apartments ranges from $710 for a one bedroom to a $1,000 one bedroom. Apartments in this building are about 9% more expensive than the Oak Park average. This is a pet-friendly apartment. 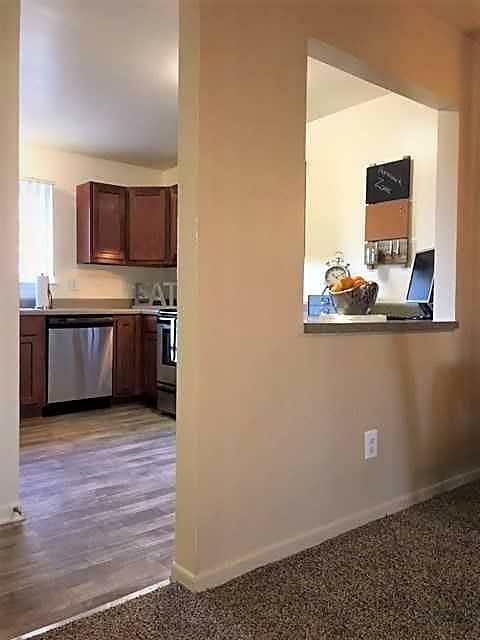 This apartment is in Oak Park. Nearby parks include David H Shepherd Park, Berkley Park Playground and Southfield Park. The Loop On Greenfield Apartments has a Walk Score of 59 out of 100. This location is Somewhat Walkable so some errands can be accomplished on foot. Come see what's new at THE LOOP! 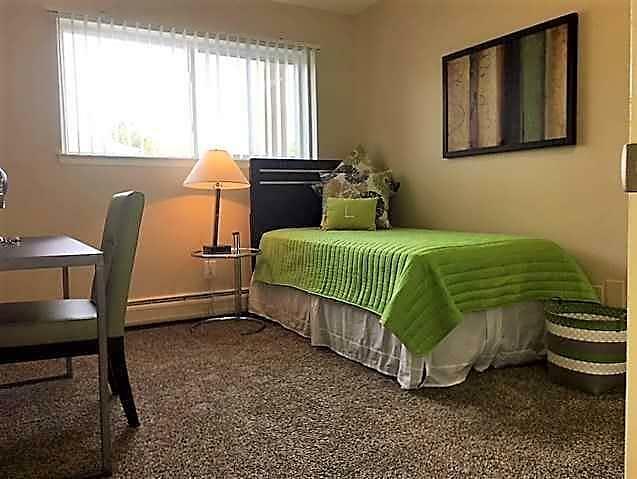 Renovated Studio, 1 and 2 Bedroom Apartments, with large closets and Bedrooms large enough for a King Sized Bed are ready for immediate occupancy. The Lovely courtyards with mature trees creates a park like setting. Call today to see what's new and reserve your next home at THE LOOP. Explore how far you can travel by car, bus, bike and foot from The Loop On Greenfield Apartments. The Loop On Greenfield Apartments is in the city of Oak Park, MI. Oak Park has an average Walk Score of 50 and has 29,319 residents.